What’s the difference between a physiotherapist and a chiropractor? When you experience pain or injury, it can be difficult to know where to turn for help – would a physiotherapist or a chiropractor be best? What’s the difference between the two? While physiotherapists and chiropractors both assist with pain and injury, their overall aims and methods are different. 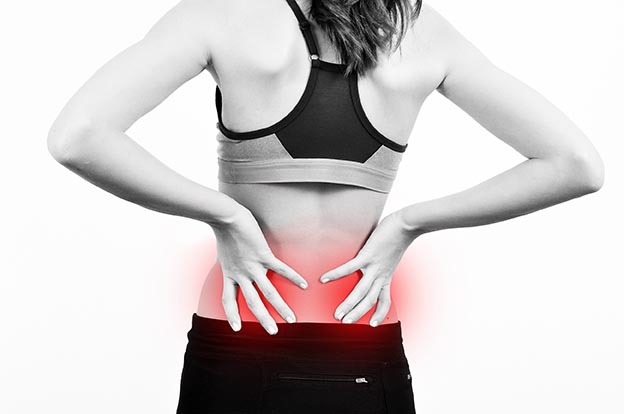 Physiotherapists generally focus on the specific injury or area of pain. For example, if you have a sore knee, a physiotherapist may recommend exercises to strengthen the muscles around your knee to help it to work better. They may use stretches, exercises, electrotherapy or a combination of these to treat the problem. Physiotherapists are useful for treating muscular pain, joint pain, sports injuries, and many other ailments. They can also help to rehabilitate and strengthen muscles and joints following surgery. Alternatively, chiropractors tend to focus more on the body’s alignment, particularly the alignment of the spine, and will use hands-on methods known as “manipulation” or “adjustment” to adjust and realign areas of your body to improve pain. Chiropractors are best for treating headaches, back pain and postural problems. The best way to decide where to go for help is to visit your GP and ask for their advice. They will be able to direct you to the best health professional for your problem and to give you a referral if needed. Do flu shots really work? What is a nurse practitioner? Can I see one instead of a GP?